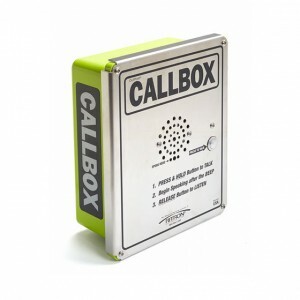 Two-Way Radio Call Box Systems are basically mounted two-way radios. 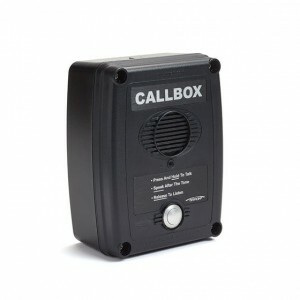 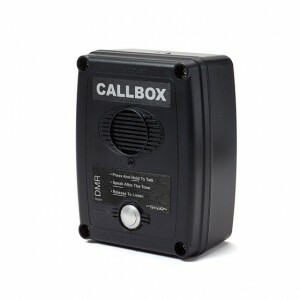 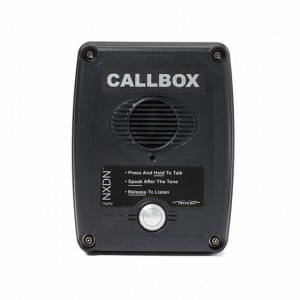 The Call Box is located near exterior doors, parking lots or other locations where you want to provide customers or delivery personnel access to your staff's two-way radios. 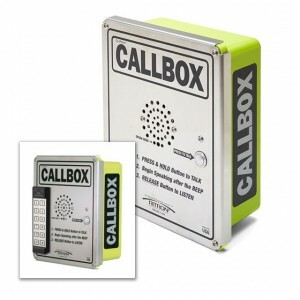 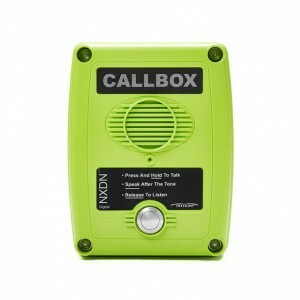 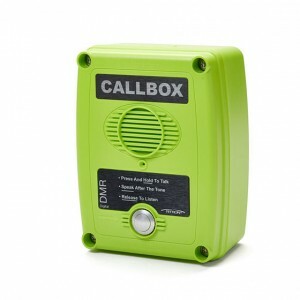 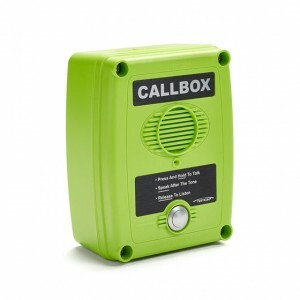 Simply "Press" the Talk Button, transmit your message, and it goes directly to the person that can assist caller.